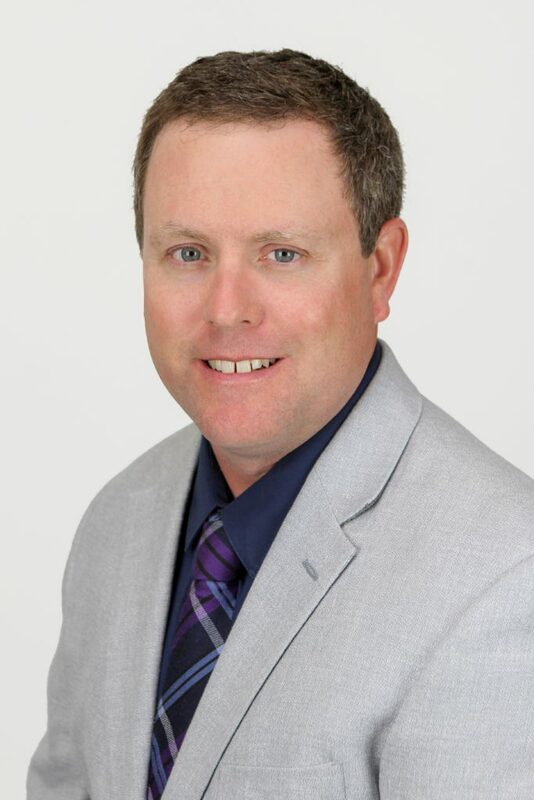 Keller Foundations Ltd., Canada’s leader in geotechnical solutions, is pleased to announce the election of Business Development Manager Daniel R. MacLean, P. Eng. as a new Deep Foundations Institute’s (DFI) Trustee. 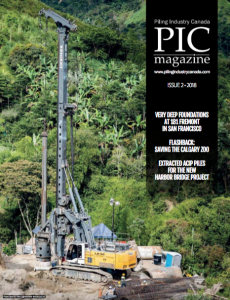 MacLean has more than 17 years of deep foundations experience primarily focused around micropiles and anchors. Following graduation from Queen’s University, Kingston, Ontario in 2000 with a mining engineering degree, he joined Geo-Foundations and moved to Con-Tech Systems Ltd., rising to President in 2014. In 2016, he joined Keller Foundations Ltd. in Canada as Business Development Manager. MacLean has long been active in the industry’s professional associations. He has been a member of DFI for almost 15 years and served a two-year term as co-chair of the DFI/ADSC Micropile Committee. He is also very involved in the International Society for Micropiles (ISM), where he has served as Technical Chairman for the past two ISM Workshops in Krakow, Poland, and Vancouver, Canada. In April 2017, he was appointed ISM Chairman. In addition to his involvement with DFI and ISM, MacLean is active in the International Association of Foundation Drilling (ADSC) and served as Research Chairman and National Board Member from 2012 to 2017. In both 2010 and 2013, he was the recipient of the ADSC Presidents Award for his efforts within the association. MacLean is also a member of the Professional Engineers of Ontario (PEO), the Canadian Geotechnical Society (CGS), the Canadian Dam Association (CDA), and the Post-Tensioning Institute (PTI) where he was a member of the committee for the most recent edition of the Recommendations for Pre-stressed Rock and Soil Anchors.